no fluff. just the facts. As he announced on twitter Wednesday, Cougar sharpshooter Carter Skaggs is departing from the WSU program to pursue new endeavors in the basketball world. Skaggs burst onto the scene for the Cougars last year with his deadly three point shooting, but could not find a rhythm this year. By the end of the season, he was firmly planted at the end of the bench and didn’t appear in seven consecutive Pac-12 games albeit there was an injury involved. 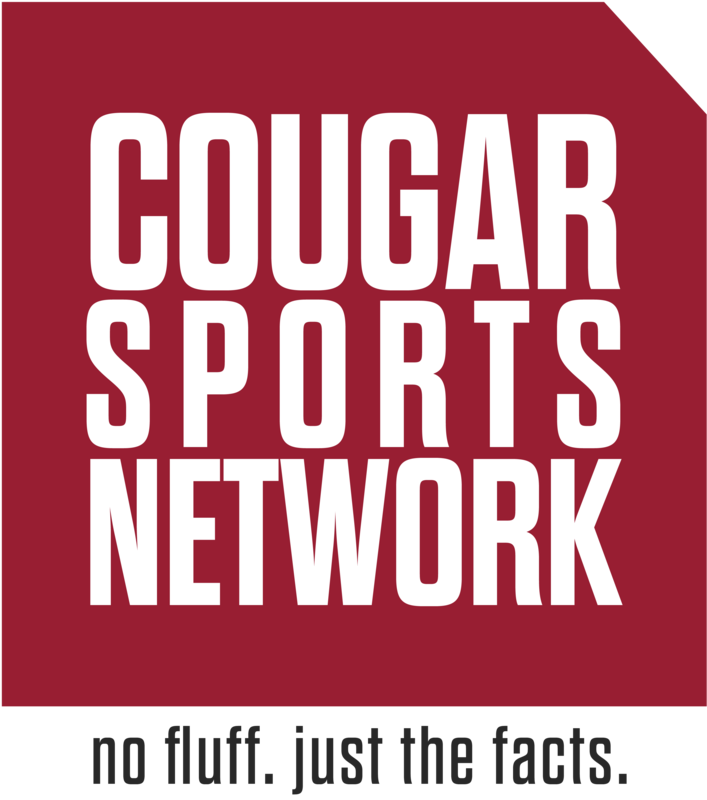 On Friday afternoon, Cougar Sports Network sat down with Skaggs in order to try and garner what comes next for the sniper. JV: What was the mindset in deciding to depart from WSU? CS: It wasn’t really a good year for anybody and after the year I had last season, I really came in with high expectations and I put as much pressure on myself as people put on me. Just how things went down and played through I think it was definitely just not a situation I wanted to be in going forward for multiple reasons. JV: What were the reasons you wanted to move on? CS: Obviously not winning is tough and having to sit there and watch is tough especially after the year I had last season. Same thing true was with V (Viont’e Daniels), I felt so bad for him too. They just kept telling us we’re better this year, we’re better this year, and quite frankly I don’t think that’s true. On top of that too, I’d like to be closer to home with my dad retiring from coaching. That’s really the main reason though is that I want to be closer to home and I’ve kind of had my mind made up for awhile. JV: How tough is it for not just you, but as a team to find some kind of chemistry when outside of Robo you have no clue who’s going to be on the floor? CS: Exactly. And that’s the thing, I think they (the coaches) were just trying to find pieces to fit together and obviously it didn’t really work with the exception against the Arizona schools. There was just no consistency or accountability and it all just wasn’t going to fit together. JV: When Ernie Kent was dismissed last week, did you reconsider leaving? CS: I would consider it if they brought in a guy that was going to be a great fit and a great situation for me, but like I’m 99 percent sure I’m gonna go closer to home and go play somewhere I’m gonna be used and valued but I wouldn’t say I’m 100 percent gone. JV: Any ideas on who the next coach would be? CS: All I know is what I’ve read with guys like Leon Rice, T.J. Otzelberger, Russell Turner, Travis DeCuire. What I’ve heard from Chun is that they’re going to try and have a coach before the final four, but I haven’t heard any specific names. I’d assume it’ll be a guy who has been successful at a smaller school and just wants to take that next step up. JV: Where have you heard from so far in terms of where you may be next year? CS: I’ve had like 20-25 schools call me in the last 24 hours. No power five ones yet, but some good mid-majors such as Furman, Montana, Drake etc. I’m also expecting to hear from Wyoming, Saint Louis, UAB and maybe some low end power five schools like Vanderbilt and Northwestern. JV: What do you thinks need to happen to get WSU back to a relevant state? CS: If I’m Pat Chun I’m looking at the guys who had success here and go look at what they did and how they won. Like we’re never gonna be able to get the same talent that like USC, Arizona and those teams get. I think Ernie just tried to do what he did at Oregon, but he doesn’t have the athletic guys or these elite points guards like Luke Ridnour and Aaron Brooks. They need a guy who is gonna slow things down and try and win games 60-55 rather than 100-95. I’m hoping they can do that and to get people in the stands. Like I get people didn’t wanna support Coach Kent and I think that played a huge factor into Chun’s decision. And I don’t wanna by any means disrespect Coach Kent, he gave me a wonderful opportunity but to continue trying something for five years when it’s not working, you gotta try something else. I absolutely love a guy who can knock down the three….absolute requirement for college ball. Wish him well at his next stop. When Skaggs got hot, kid couldn’t miss. Looks Like Kyle Smith is doing good things with the pieces he’s got, however. Could Ed Haskins and Brandon Roy fix WSU Hoops?